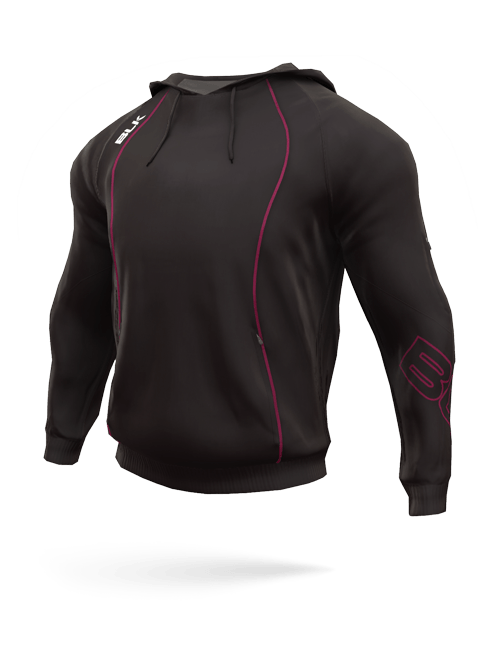 Take your teams look to the next level with your very own custom designed esports shirts and teamwear. 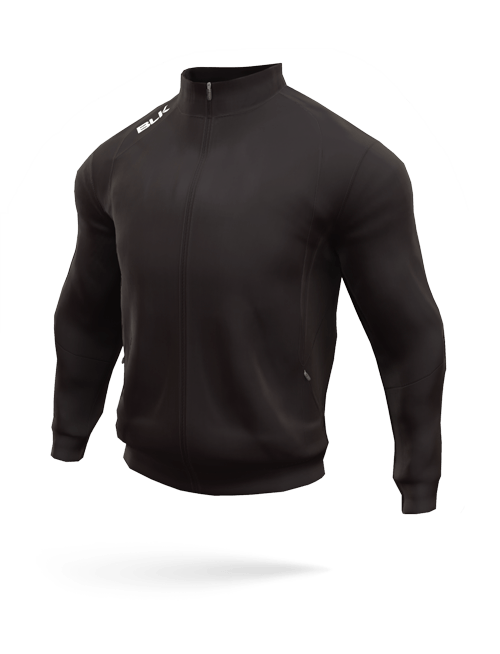 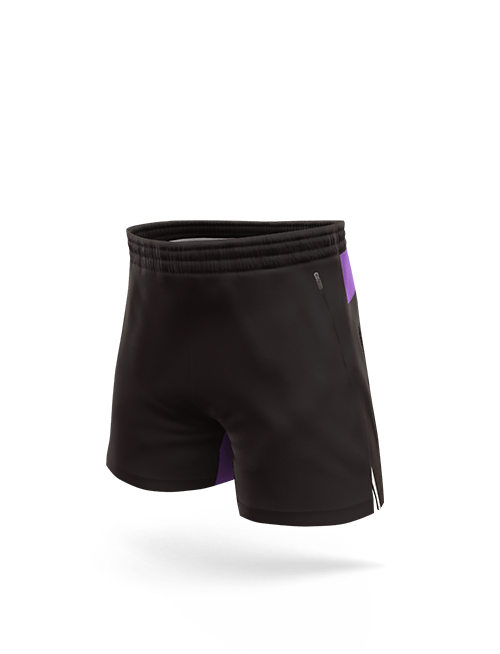 With streamlined user interaction and fully rendered 3D garment models, the DYO application will allow you to design your ideal custom uniform and order in just a few steps. 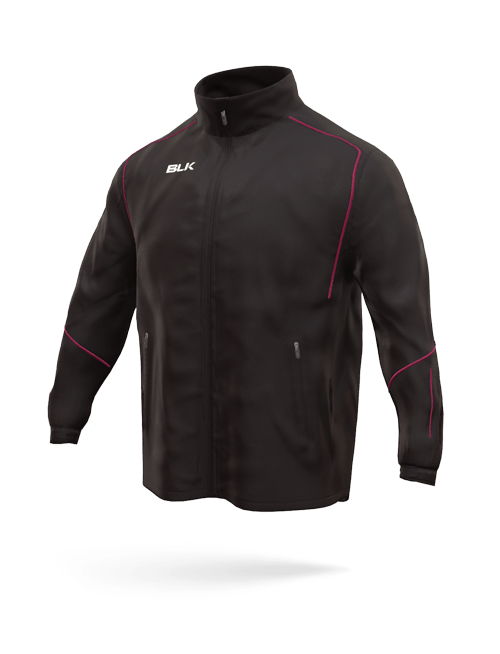 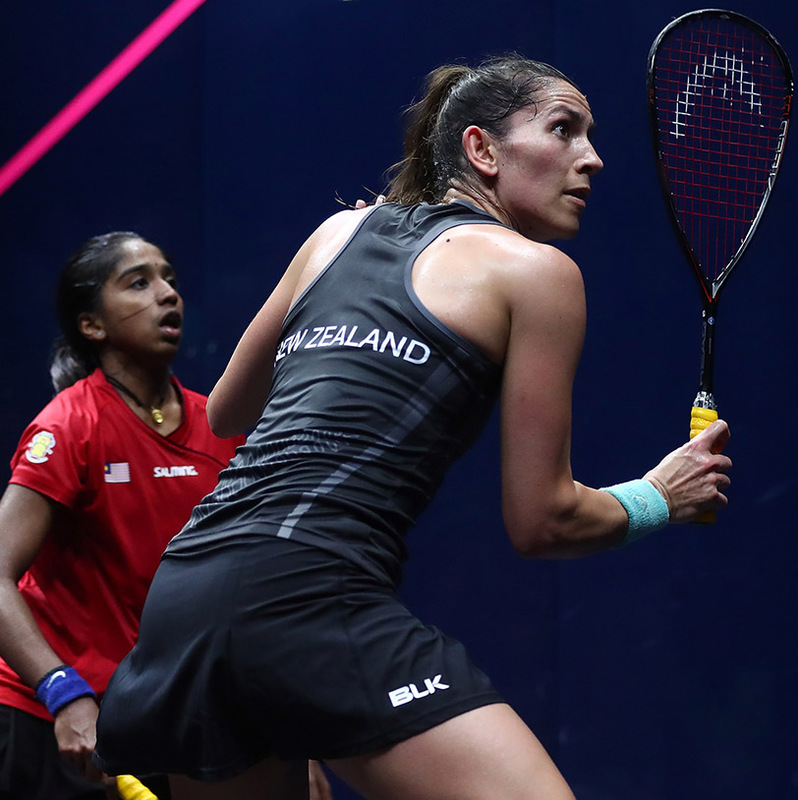 BLK are market leaders when it comes to the design and manufacturing of custom designed esports teamwear and merchandise. 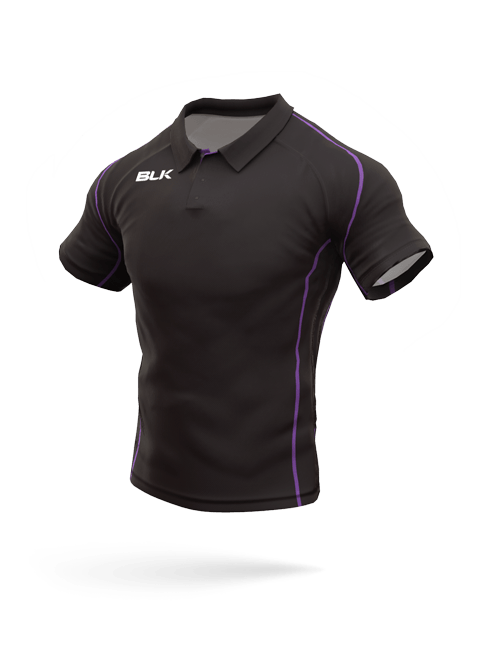 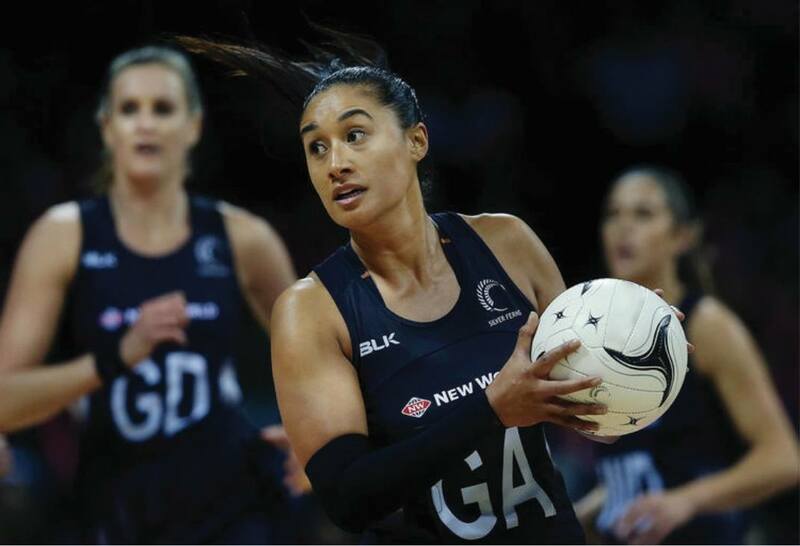 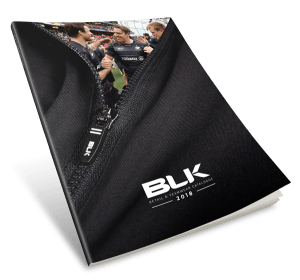 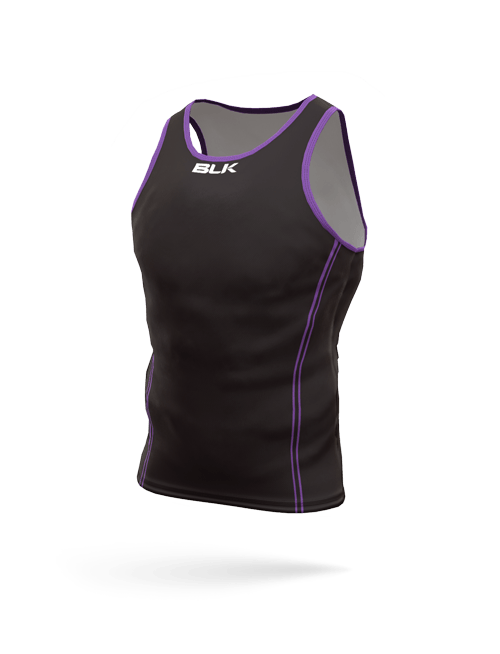 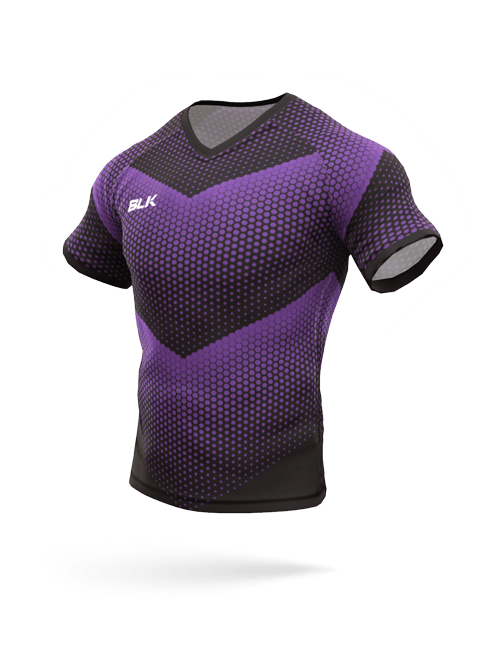 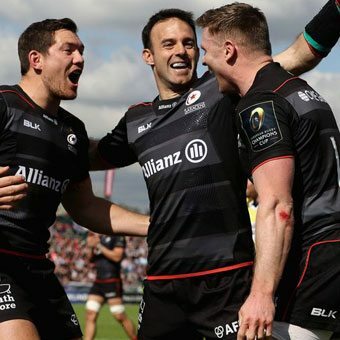 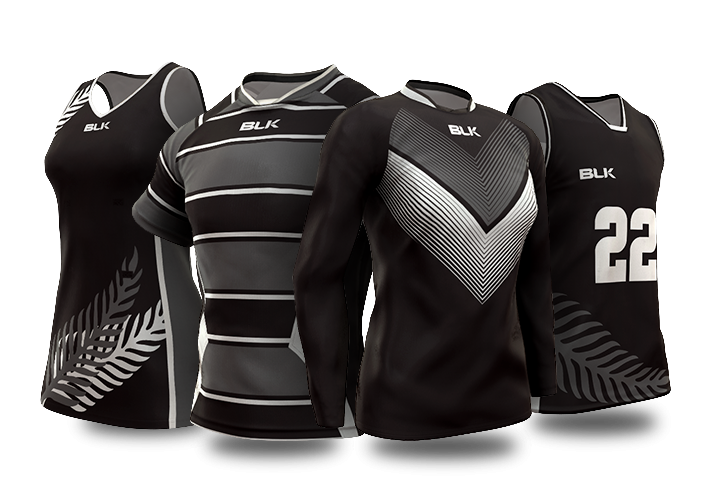 Sublimation printing with the most accurate colour matching in the industry makes BLK the best custom teamwear manufacturer in Australia. 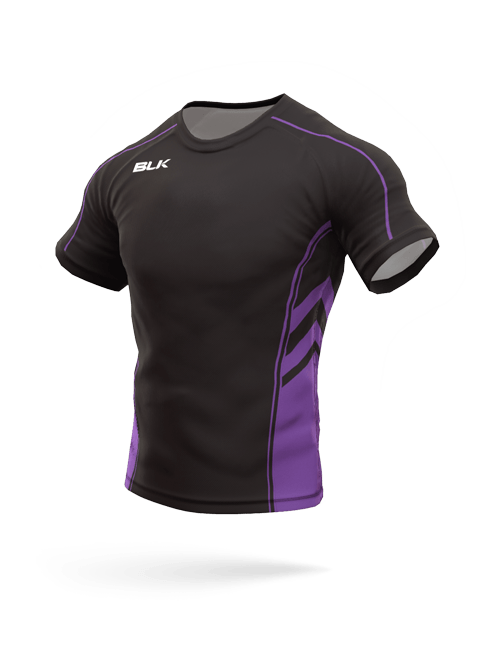 BLK are custom esports Teamwear and uniform specialists, having developed full kits for a variety of teams competing globally.